Historical Tapestry: A Day of Fire: A Novel of Pompeii Cover Reveal and Giveaway!! A Day of Fire: A Novel of Pompeii Cover Reveal and Giveaway!! I am super excited to reveal the cover for “A Day of Fire: A Novel of Pompeii!” This is a book for historical fiction TBR piles everywhere—six authors (look at that list! ), one volume, the gripping story of Pompeii’s final days. And now you can pre-order your copy so that, come November 4th, you won’t have to wait. Pompeii was a lively resort flourishing in the shadow of Mount Vesuvius at the height of the Roman Empire. When Vesuvius erupted in an explosion of flame and ash, the entire town would be destroyed. Some of its citizens died in the chaos, some escaped the mountain's wrath . . .
And a priestess and a whore seeking redemption and resurrection as the town is buried. E. KNIGHT is an award-winning, indie national best-selling author historical fiction. Under the name, Eliza Knight she writes historical romance and time-travel. 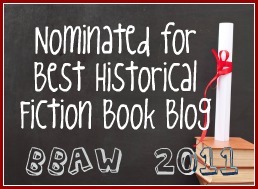 Her debut historical fiction novel, MY LADY VIPER, has received critical acclaim and was nominated for the Historical Novel Society 2015 Annual Indie Award. She regularly presents on writing panels and was named Romance Writer’s of America’s 2013 PRO Mentor of the Year. Eliza lives in Maryland atop a small mountain with a knight, three princesses and a very naughty puppy. For more information, visit Eliza at www.elizaknight.com. 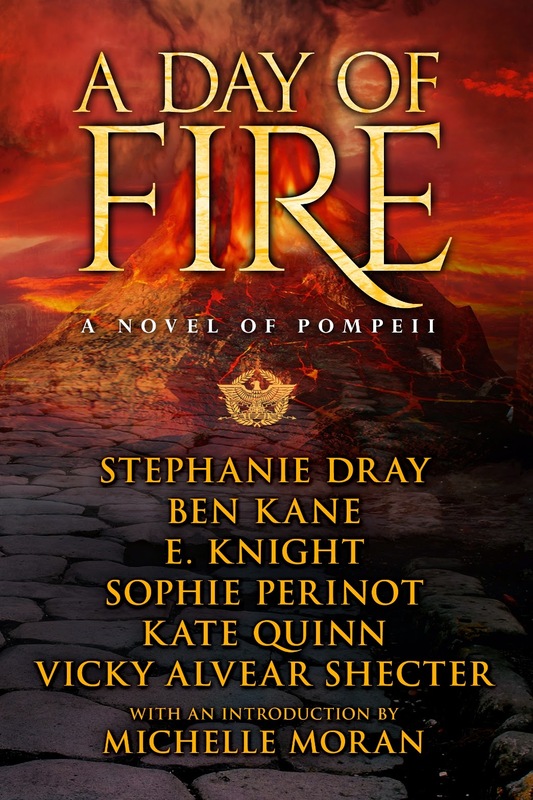 To win a copy of A Day of Fire: A Novel of Pompeii please complete the Rafflecopter form HERE. There are two copies (Ebook or Paperback) up for grabs. Giveaway is open to US & UK residents only. Giveaway ends at 11:59pm on September 26th. You must be 18 or older to enter. Winners will be chosen via Rafflecopter on September 27th and notified via email. Thanks for helping us introduce our cover to the world. Will be interested to hear what readers think, both of the graphics and of the concept of the collaborative novel. My pleasure!! I love the cover and love the idea of these short stories by awesome authors (like you!) all dealing with the same event. Thanks for stopping by Sophie! !